Land Pride, a Division of Great Plains Mfg., Inc., has been a leader in grounds maintenance equipment since our inception in 1986. 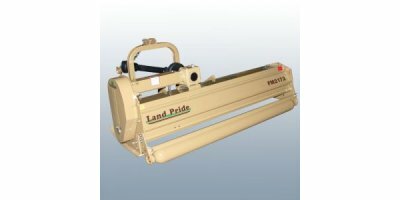 Today, we are known not only as a leader in turf equipment, but also recognized across North America as a leader in tractor-mounted implements that include Rotary Tillers, Grooming Mowers, Overseeders, Rotary Cutters, Rear Blades, Landscape Rakes, Snow Blowers, Zero Turn Mowers, and much more. We have manufacturing facilities across North Central Kansas. We have learned that the work ethic of smaller Kansas communities is second to none and as such we have located plants in Abilene, Kipp, and Lucas, Kansas. Our employees often come from rural areas and agriculture backgrounds – they know the products they build and they understand how our customers will use them. This knowledge helps us build a product that will perform as expected for years to come. 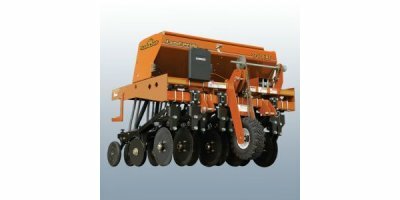 2016 marks 30 years in business for Land Pride, a Division of Great Plains Manufacturing, Inc. Since beginning operations April 1, 1986, Land Pride has grown to employ hundreds of Kansans in communities across Central Kansas and produces some of the best-selling, most durable 3-point implements in the world. Land Pride, now a Kubota Company, has long been recognized as a leader in the landscape and light construction industry, as well as an industry-leading manufacturer of Folding Rotary Cutters in 12-, 15-, and 20-foot in widths. 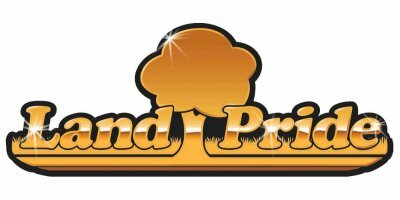 Parts and service after the sale has helped Land Pride gain many new dealers. Our commitment to service is something we take great pride in. Through online parts ordering, phone support, or a personal visit if that’s what it takes, Land Pride is willing to go the extra mile for our customers. With dealers across the U.S. and Canada, there is always reliable help close by. We’re glad you stopped by for a virtual visit today. Please look around. Check out the specs on a new Rotary Cutter or watch a 3-Point Snow Blower video. Perhaps you just need parts for your Rotary Tiller or a part for your Zero Turn Mower.